The absurd declaration of July 2nd. as “UFO Day” in the U.S.A., gave base for certain comments on the American TV and in some publications. Among smiles and a very light consideration of the subject, there have been also some statistics. For instance, the well known journal “USA TODAY” published a map with the Top Ten States Reporting UFO Sightings. The source is the dubious National UFO Reporting Center. Let’s be clear, these are UFO Reports, not UFO cases declared so after a careful investigation and study. One of the things that draws the attention is that some of the States with bigger numbers are among those who have an important percentage of Hispanic population. The second thing to have in mind is that these numbers belong to a period of 10 years. On page 22 of Hemispheres Magazine, published by United Airlines on July 2014, there are also some statistics under the title of “Little Green Factoids”. There it is said for instance that 1.5 Million is the annual operating cost of the “Alien Telescope” (a reference to the Allen Array System) employed by the SETI (Search for Extraterrestrial Intelligence). Another significant number is that 48% of Americans are open to the possibility of alien visitations, according to a 2013 Huffington Post/Yougov poll. 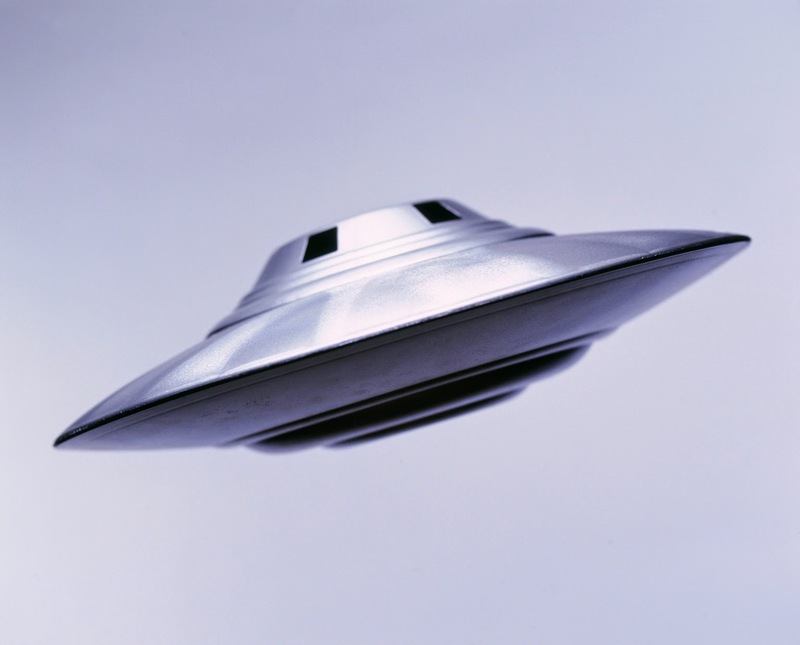 6,457 is the number of reported UFO sightings in USA in 2013. And, for the times a UFO has been tracked on radar entering the Earth’s atmosphere, the number is 0.